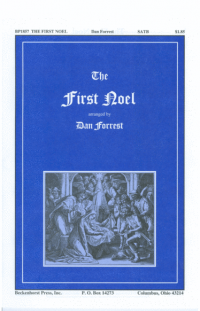 This arrangement by Rachel P. Mohlman was published in the December 2017 Ensign. 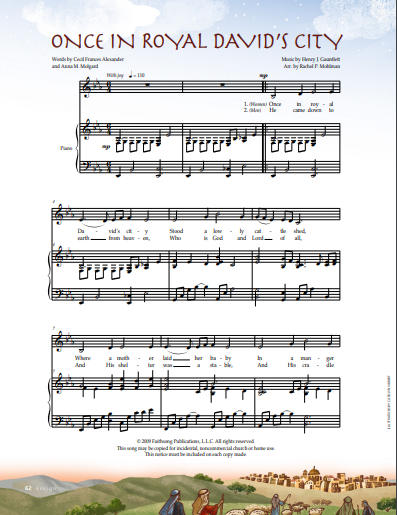 It features some slight melody alterations as well as additional lyrics written by Anna M. Molgard. 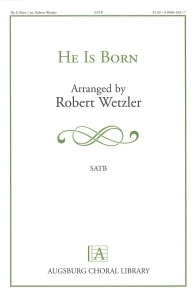 It is written for SATB choir and piano, but (as can be heard from the recording linked above) it works well as a vocal duet for high voices as well. Expanding the possibilities a bit, this could be sung by a SA choir or by a mixed voice vocal duet. The melody changes are subtle enough that it could even be played by instrumentalists. This is a very flexible arrangement! 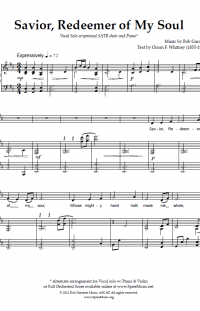 After the key change a descant is added. I think it is definitely optional. It goes up to a soprano’s F above the staff many times. Be warned. I like this arrangement and I think it will go over well with the youth. The melody alterations give it just a little bit of a popular edge, but nothing that would make it inappropriate for sacrament meeting.